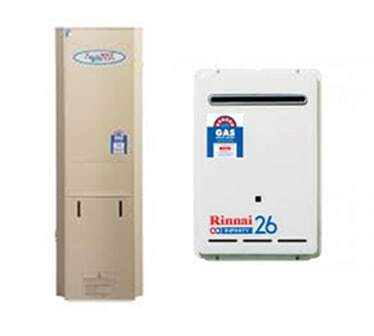 If you’re not getting any hot water or if your water temperature is inconsistent, your water heater has failed and requires attention from a plumber. 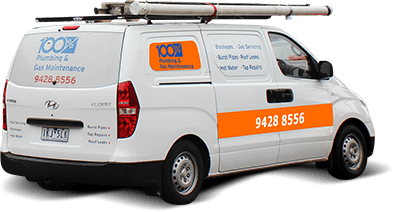 An electrical or gas fault is the most common cause of any hot water shortage, with our registered technicians providing prompt water heater repairs in Melbourne to ensure you can get back to enjoying your home in convenience and comfort. 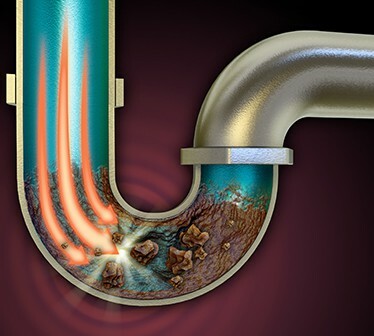 If hot water is leaking from your hot water service unit, you may have a burst internal cylinder or a leaking pressure relief valve. 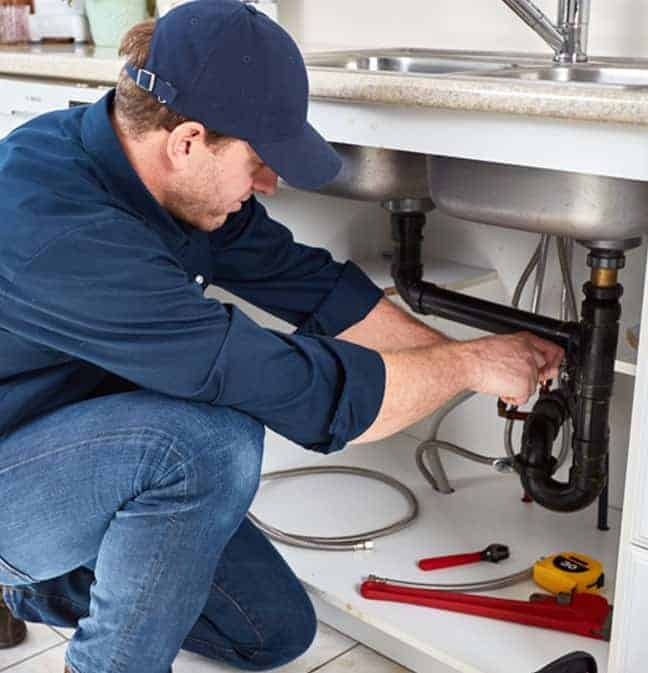 Our professional plumbers can easily ﬁx or replace leaking hot water units, allowing your family to get back to enjoying having hot water on tap in your home. 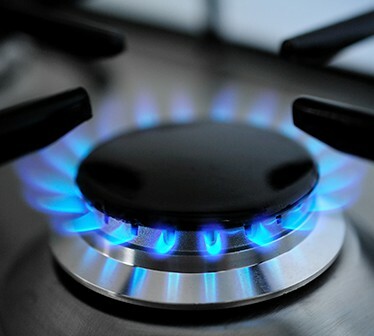 Give us a call and we will repair your gas, electric or solar hot water units right away. Rheem, Aquamax, Bosch, Vulcan, Douglas & Co, Everhot, Everlast and Dux. 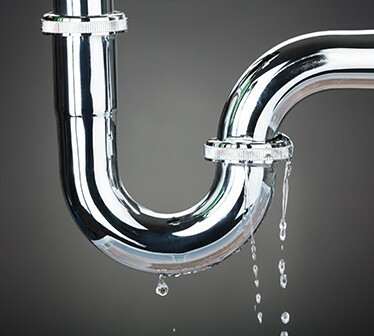 No matter what issues you are having with your hot water system, whether its leaking taps or inconsistent temperatures, 100% Plumbing Maintenance will be able to assist. Just call our friendly team! 100% Plumbing Maintenance happily offers our fast, friendly water heating services to you. Our professional technicians ensure quality results. Give us a call and we will be over right away.